Lawmakers passed a bill Feb. 28 that waives real estate licensing fees for some veterans and their spouses. 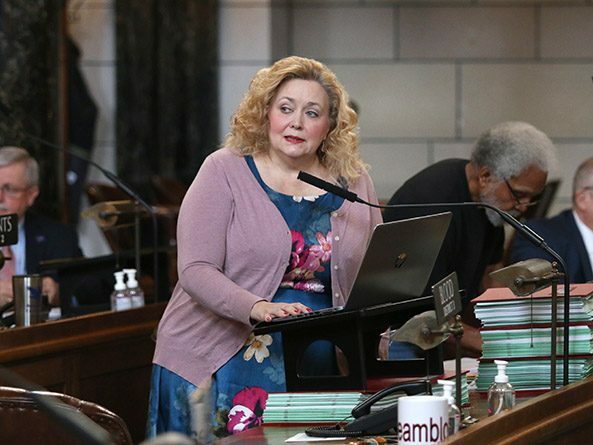 Active duty military members and their spouses would not have to pay a fee to obtain a real estate license in Nebraska under a bill advanced from general file Jan. 25. Active duty military members and their spouses would not have to pay a fee to obtain a real estate license in Nebraska under a bill heard Jan. 22 by the Banking, Commerce and Insurance Committee.